Why not treat yourself to something from our checks and lines range PVC Vinyl? Whether you run a cafe and are looking for some Red and White Gingham PVC Vinyl Tablecloths for your outdoor terrace, have a market stall and would like to cover your tables with some Black and White Gingham PVC Vinyl or are running an event and our Green Traditional Check PVC Vinyl Wipe Clean Tableclothis just what you need, we have what you want. 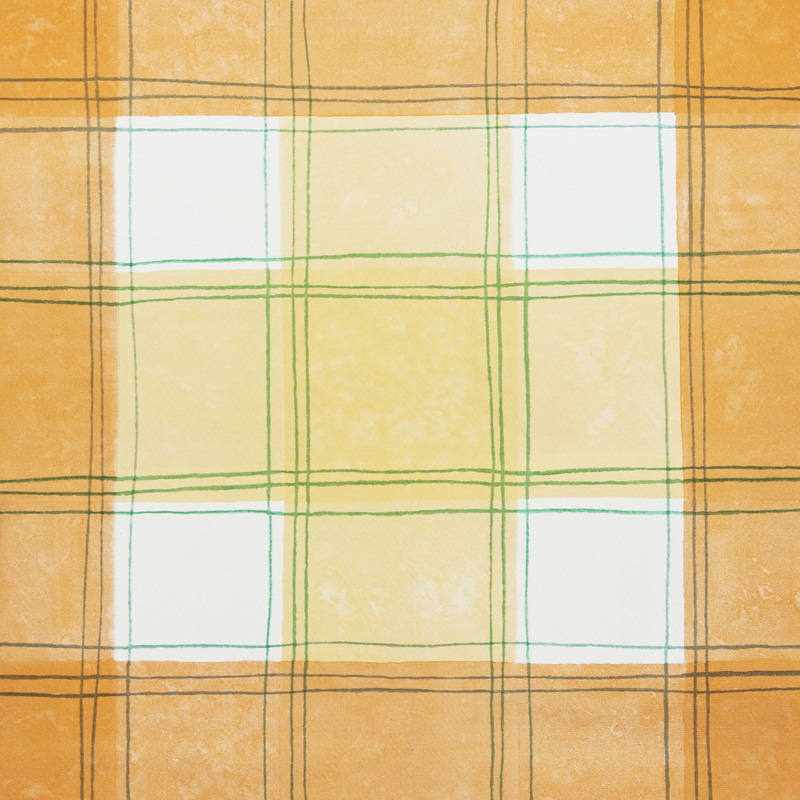 Although a check tablecloth may have strong, evocative associations with the outdoors, this would not reduce its effectiveness in an indoor setting – this is a strong, vibrant fabric that works well in any environment. Which Checks and Lines PVC Vinyl? Don't forget that here at Jolee Tablecloths we offer free samples for all of our Checks and Lines PVC Vinyl Wipeclean tablecloth. Simply find your design and click on the 'Order Free Sample' button and we will process your order free of charge.